This is such a cool piece of art. We put it in our master bedroom for my “King of the Jungle” ? I get compliments from everyone who sees it. 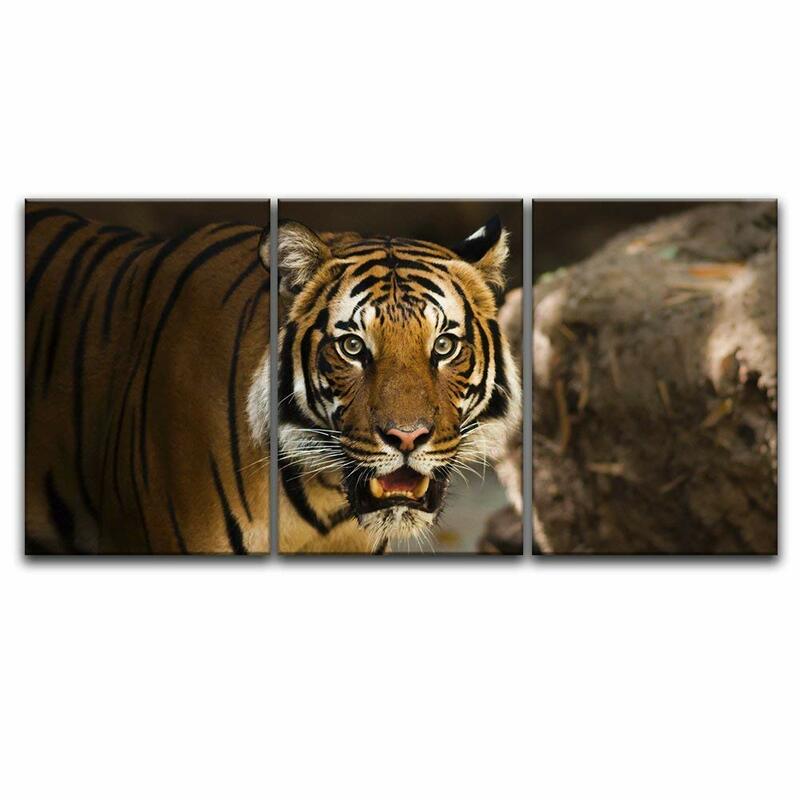 This is a great canvas print - the value was fantastic. The lion canvas did not disappoint. It's picture is not blurry and the black is deep and has great coverage.